Downloading instrumentals is no different than downloading an ordinary song; look for a site that offers instrumentals, select one to download and there you go; before you know it its done. 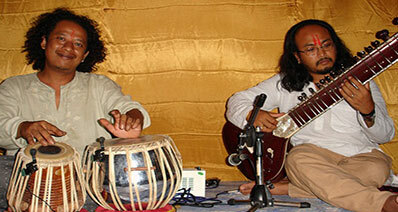 You can easily find instrumental versions of most of the popular Bollywood songs on the music sites which are available to be downloaded for free. In this article, you will get the best music downloader to download Bollywood instrumental music songs. iMusic is a built in library from where music can be downloaded for absolutely free. It enables you to transfer music between Apple devices and iTunes and not just that you can also transfer between and Apple device and an android device. iMusic also helps you to sort music according to its genres, artists or playlists. It is also possible to download your favorite audio tracks from various services, including YouTube, Vevo, Vimeo, Spotify, SoundCloud or MTV by specifying a valid address and a preferred format. Unfortunately, only MP3 and MP4 extensions are supported. 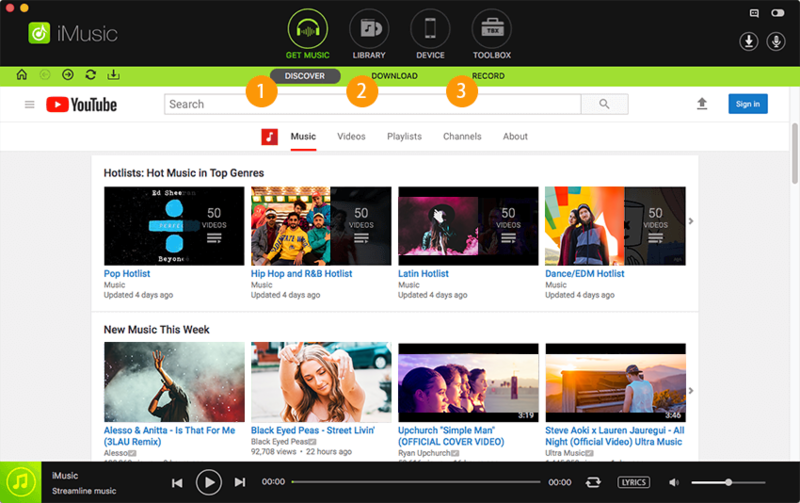 Discover: Search and explore music sorted out on the basis of artists, genres etc. from around the world. 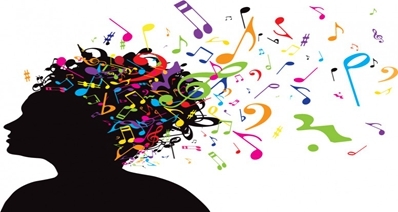 Download: Download from more than 3,000 music sites from internet including YouTube, facebook etc. 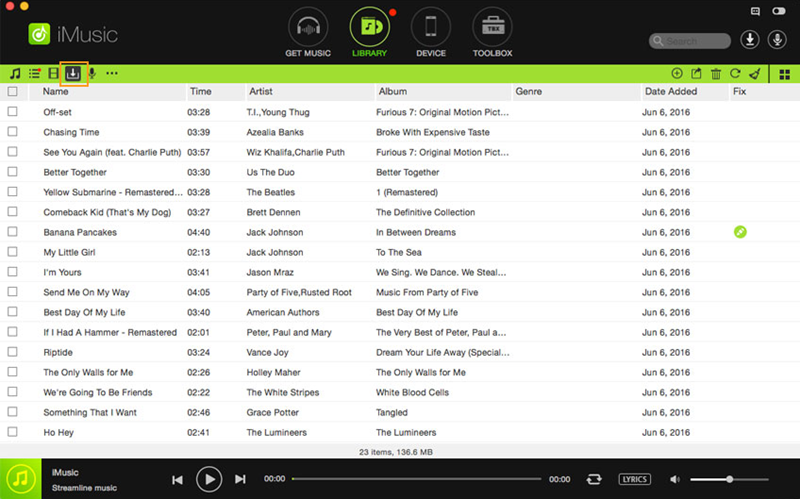 Record: Use the record function to save your favorite tracks from any music website or app. Transfer: Transfer music files between devices, or copy from iPad, iPod, and iPhone to your iTunes library. Backup iTunes: Connect your device to the computer and start transfer to rebuild your iTunes. Step 1: To download MP3 instrumental songs of Bollywood, please install iMusic on your PC/Mac, then run it. Select the “GET MUSIC” window from the menu at the top. In the “GET MUSIC” window, there are three tabs Discover, Download and Record respectively. Click the Download tab. 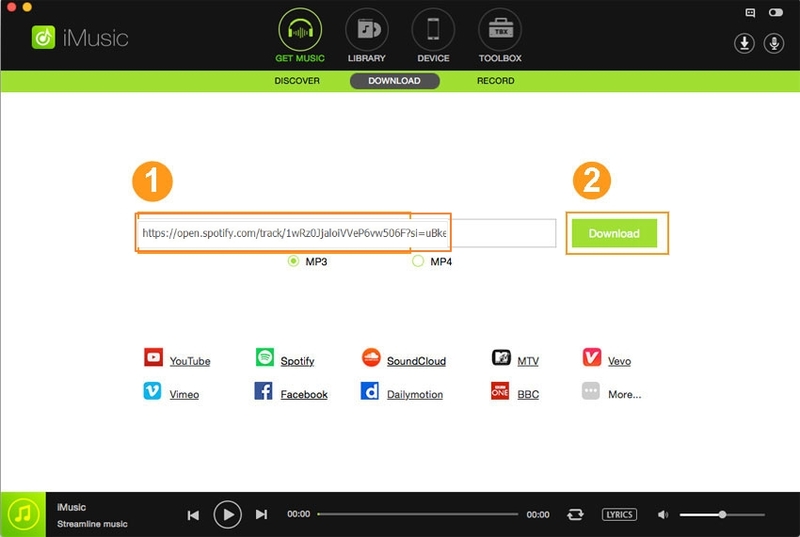 Step 2: In the music windows, click on "Download", you will see a URL paste box. Open your music streaming app; for Bollywood music instrumentals we can select Saavn or Hungama, copy the URL of the instrumental song in the paste box. Step 3: You also have the option to select music format; select one, and then click Download. 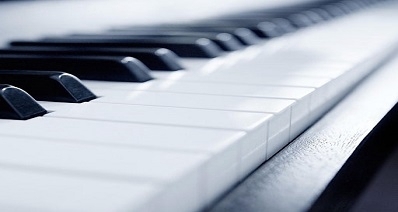 The downloaded instrumental song will be added to your iTunes library.